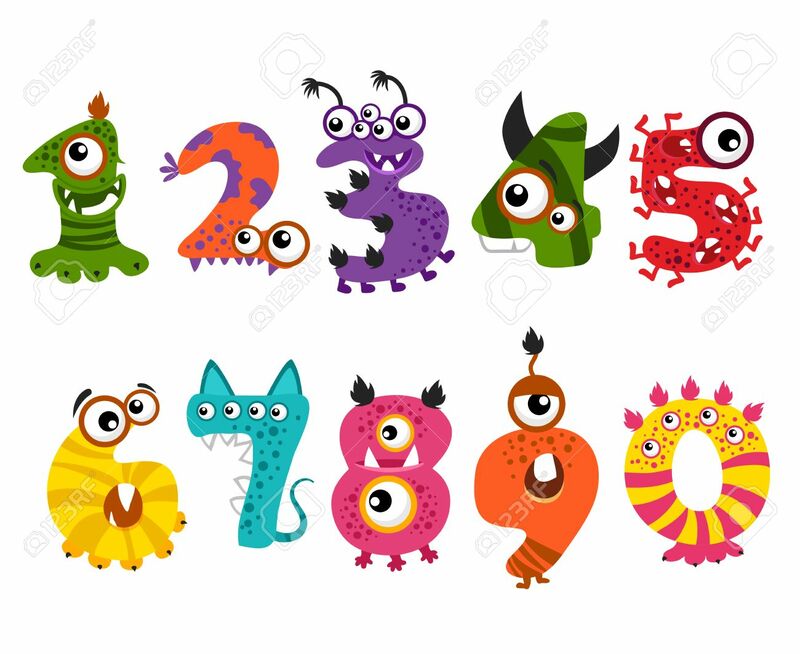 Funny Cute Monster Numbers For Halloween Party Event . Color.. Royalty Free Cliparts, Vectors, And Stock Illustration. Image 63174305.